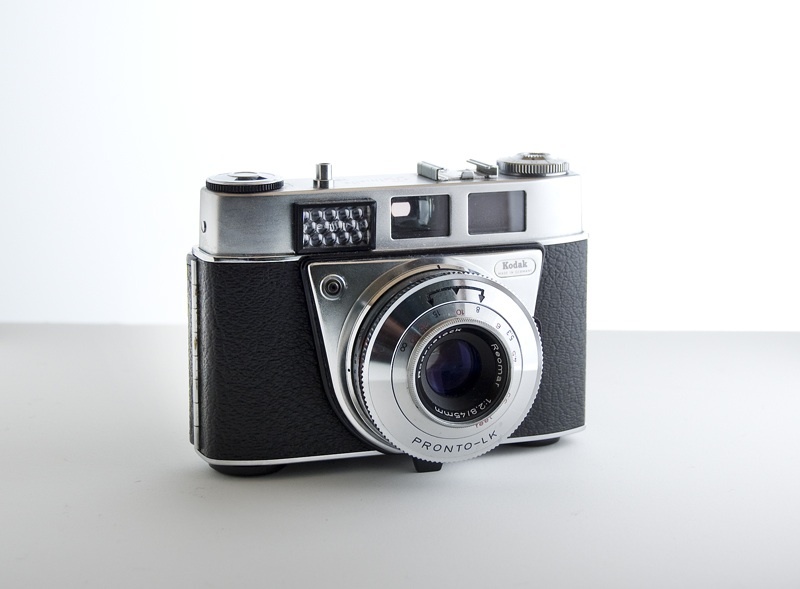 The Heritage Camera Collection more than doubled in size this past January thanks to the generous donation of approximately 500 cameras and pieces of camera equipment from Wilfrid Laurier University. 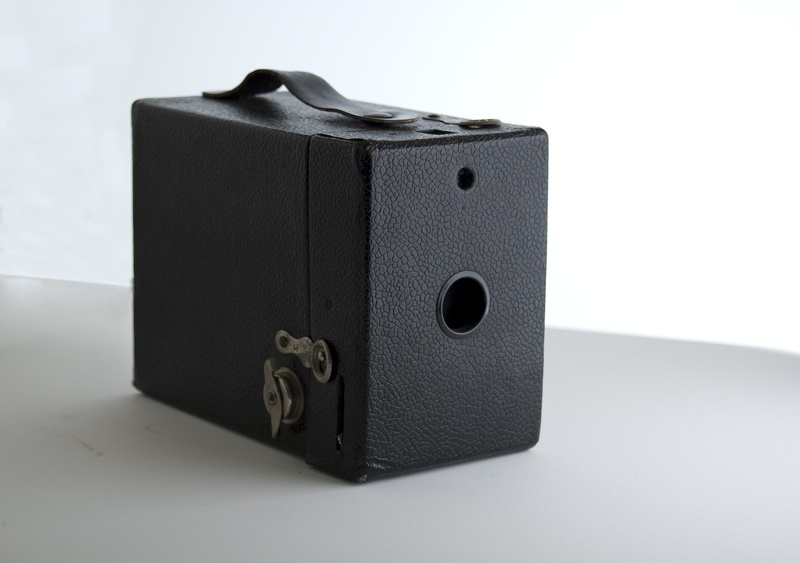 The collection improves the holdings in European and Japanese manufacturers, and provides a greater selection for research in early camera designs. 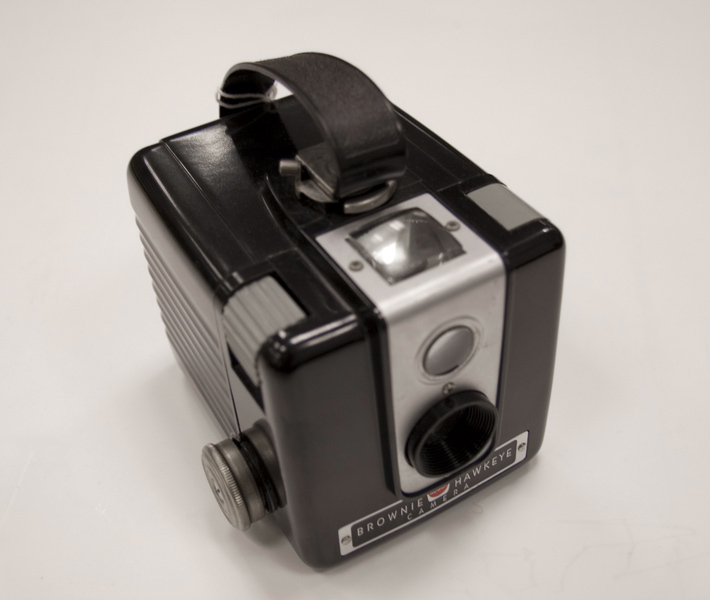 These cameras are on display inside Special Collections. Crystar camera next to Pony 135 for size comparison. The Crystar measures only _. From the Wilhelm E. Nassau Camera Collection. Kodak in the News for the last time? In a shocking but not completely unforeseen announcement last week, the Kodak corporation filed for Chapter 11 bankruptcy in the United States. As little as a decade ago, the future for Kodak still seemed bright. 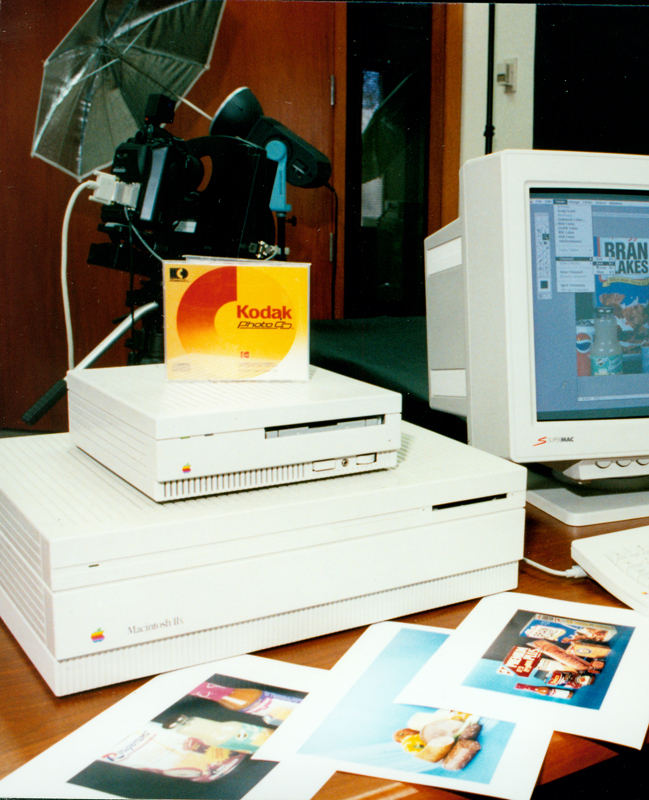 Company literature produced in the 1990s confirmed Kodak Canada’s optimism that digital photographers would continue to look to Kodak for leadership and innovation in image-taking technologies. 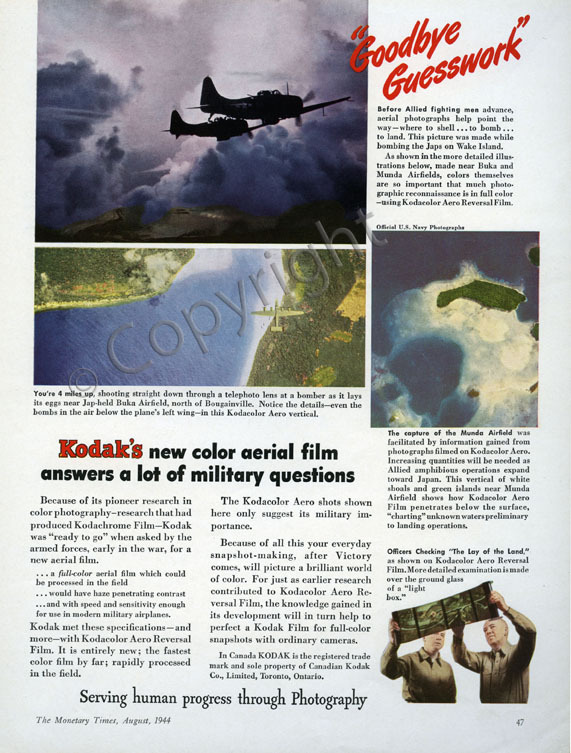 The move to digital would be slow and considered, with Kodak confident that the right product was better than any product. Was this transition too slow? 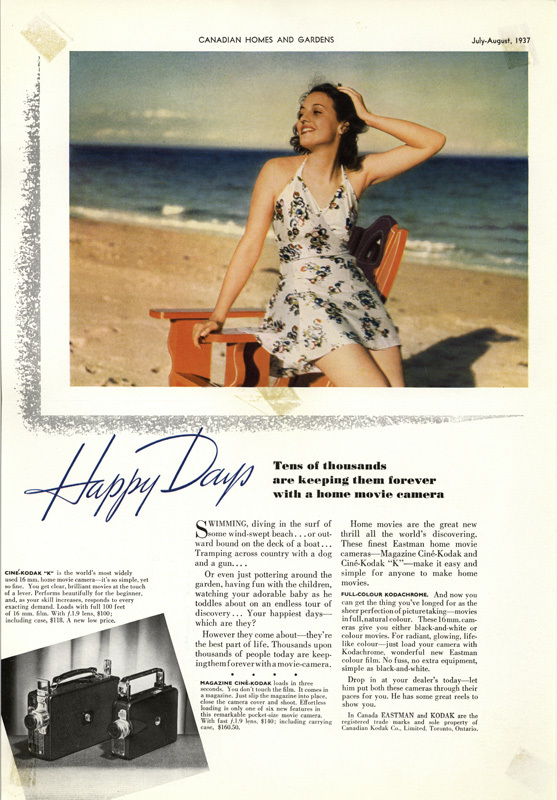 Is Kodak still the master camera-maker it once was? 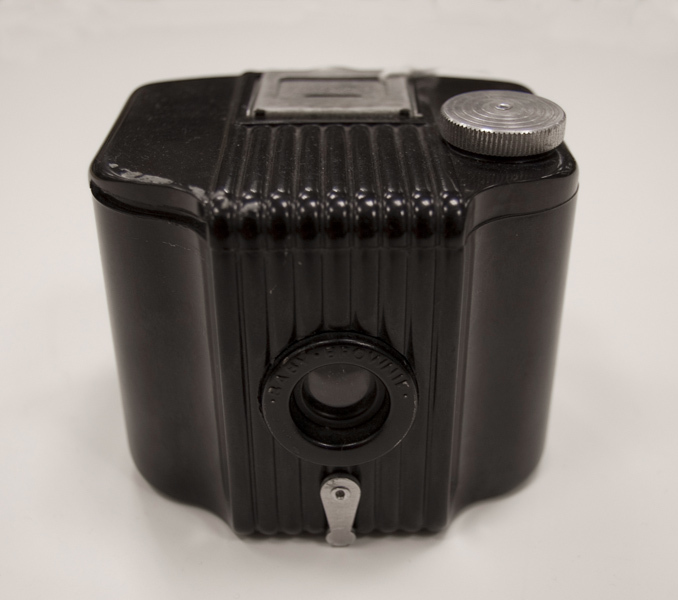 Ryerson Professor Robert Burley and Curatorial Specialist Beth Knazook speculate on the unfortunate circumstances that have left Kodak in its current position. 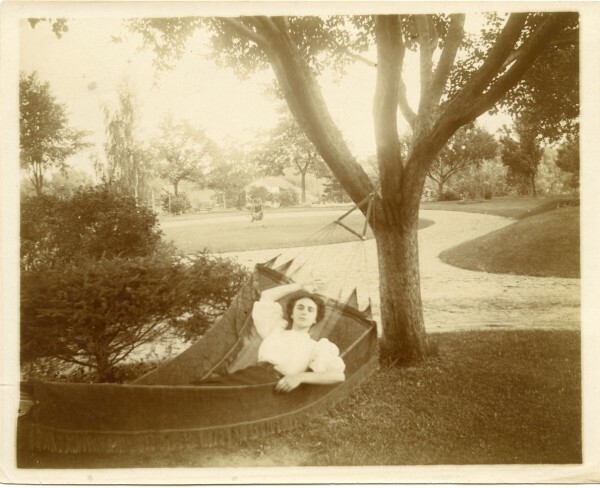 Special Collections staff recently stumbled upon this gorgeous photograph of a lady relaxing in a hammock during a late 1890s summer and wanted to share. Knowing how warm our Ontario summers can be, we can’t help but feel thankful for our own more comfortable options for summer attire. The size and shape of the photograph itself can also help narrow down a time period for an image. In this case the somewhat rectangular shape of the print rules out the very early circular images produced by the No. 1 Kodaks, and the popular Brownie models produced in the 1890s tended to make square pictures that were a bit smaller. Our best guess is that the 10.3 x 12.9 cm picture might have been produced by the No. 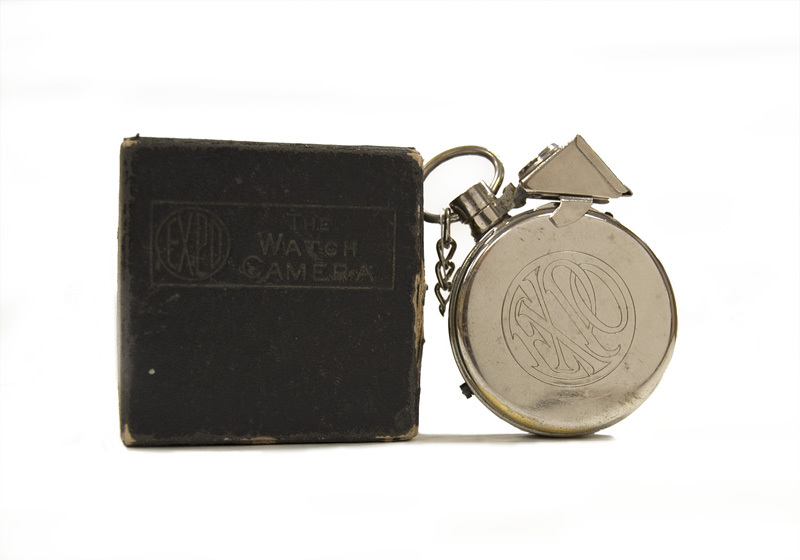 4 Bullet Special Camera, produced between 1898-1900 and thereby giving us our “circa 1898” attribution. Dressedforthephotographer : ordinary Americans and fashion, 1840-1900 / Joan L. Severa. Kent, Ohio : Kent State University Press, c1995. Taking a vacation this summer or just dreaming of one? Either way you can fantasize about the lovely pictures you’d take with one of the cameras on display in Special Collections. 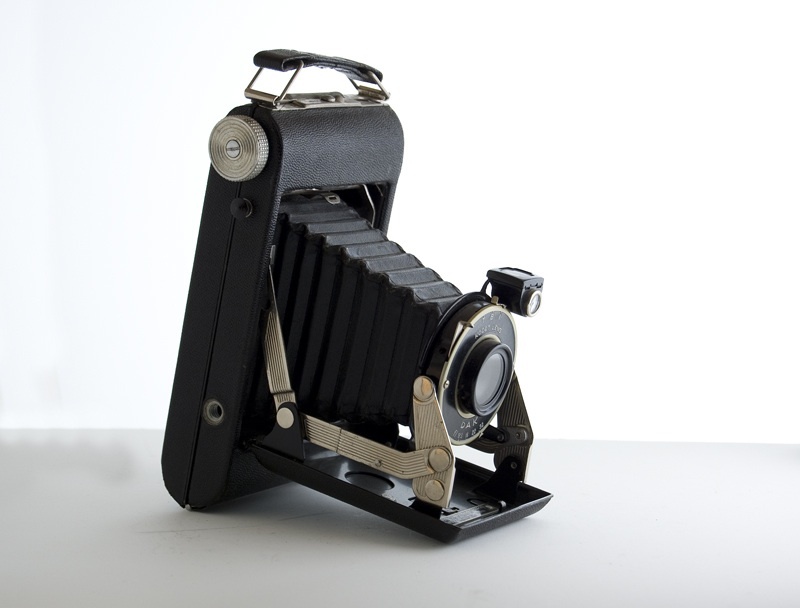 Visit us on the 4th floor of the Ryerson Library this summer to see a rotating display of cameras from the past. First up: Kodak through the years, featuring still and motion-picture cameras from the company’s early years right up to the Advantix point and shoot system popular in the 1990s. 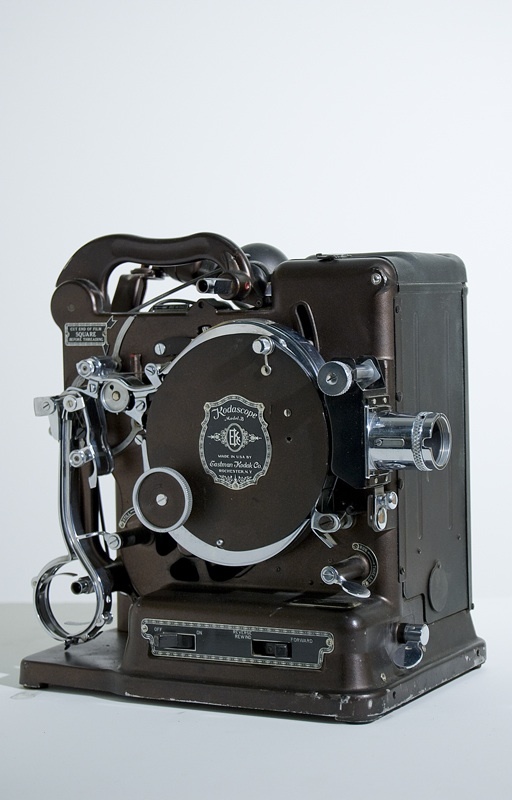 Film projectors like the Kodascope (see below), are also on display. Taking photographs is like second nature to us now; we can snap a quick shot on our computers, laptops, cell phones, and with increasingly small and inexpensive digital cameras. It’s cheaper and easier than ever before to preserve special moments and with no film or processing to worry about anymore, every moment can be documented and remembered. How many photos did you take on your last holiday? It’s difficult for us to imagine a time when most people could only have photos taken at a professional studio. In the 19th century, amateur photography was time consuming, often dangerous, and always very expensive. Some images were taken directly on metal or glass and only one copy could be had. Photographic “film” that allowed copies consisted of glass plates or paper soaked in chemicals. 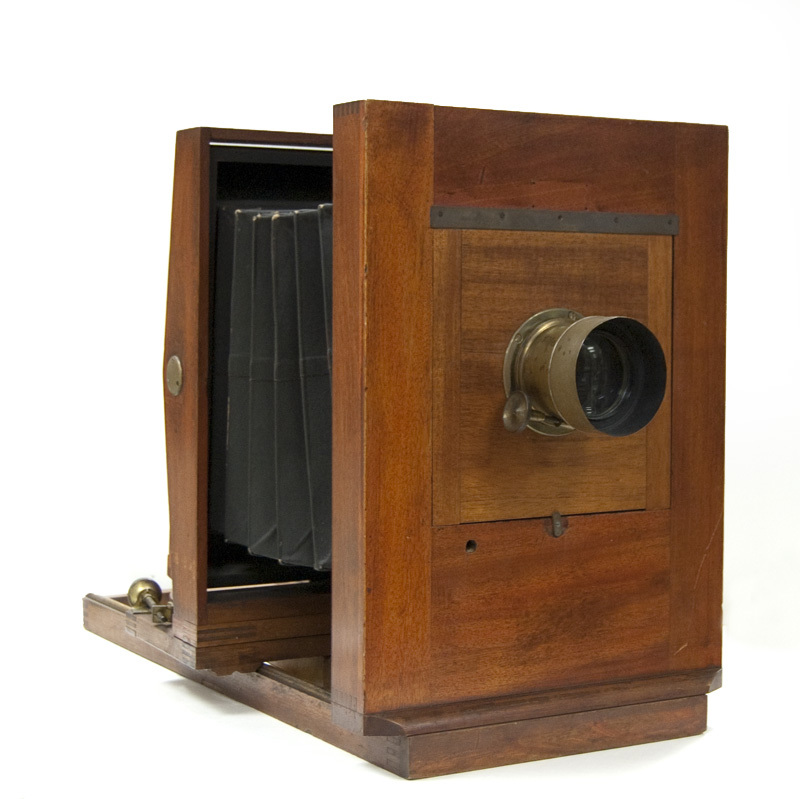 When the Eastman Kodak Company introduced the first personal use camera in 1888, it was the beginning of the amateur snap shot. 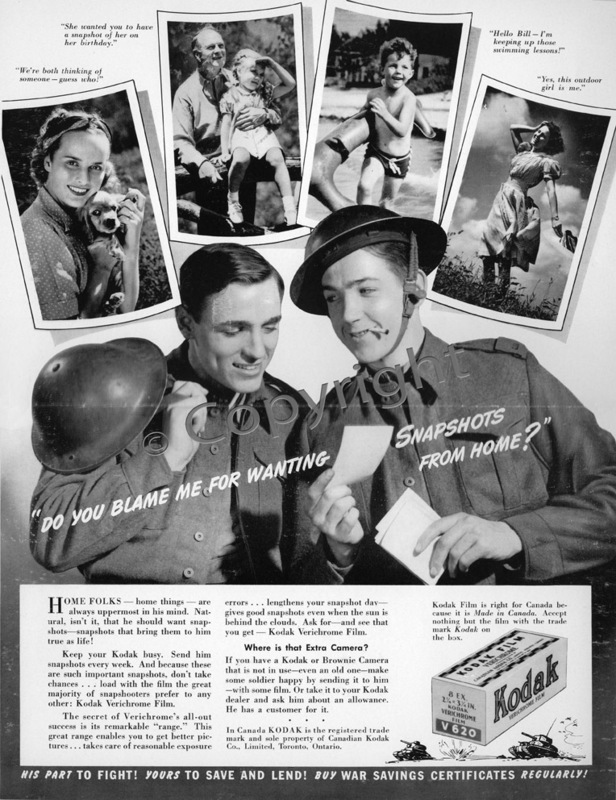 The Kodak Camera cost about $25 (that may not sound like much, but that would be about $550 today) and came pre-loaded with 100 shots. 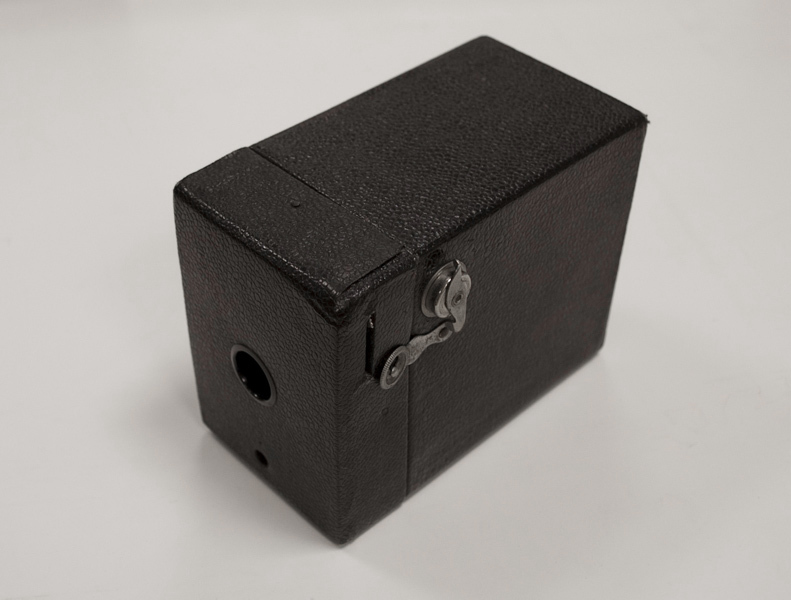 When the film was done, the customer packaged up the camera and sent it back to the Kodak Company in Rochester, NY for developing. The pictures were mailed back, along with a newly loaded camera for the price of $10 (about $235 now). 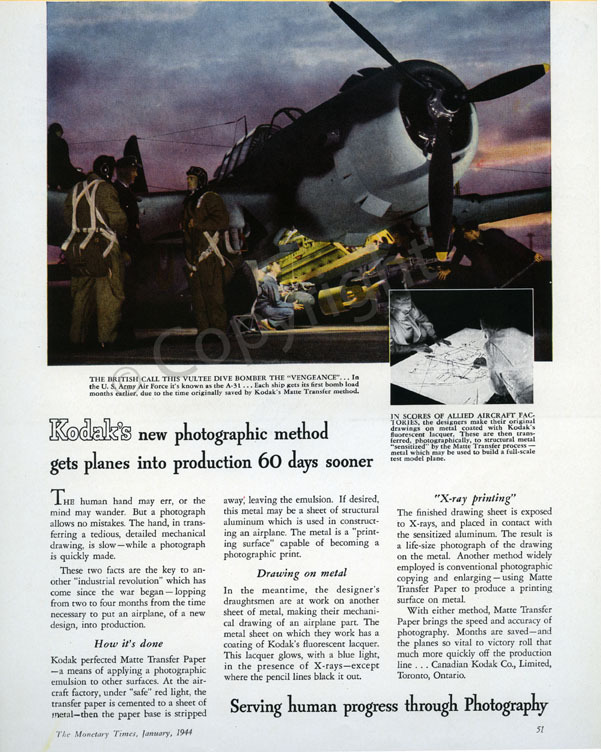 Kodak had made photographs easier, but they were still expensive. To really make money, and make sure the Kodak name was in every home, they had to make it cheaper. 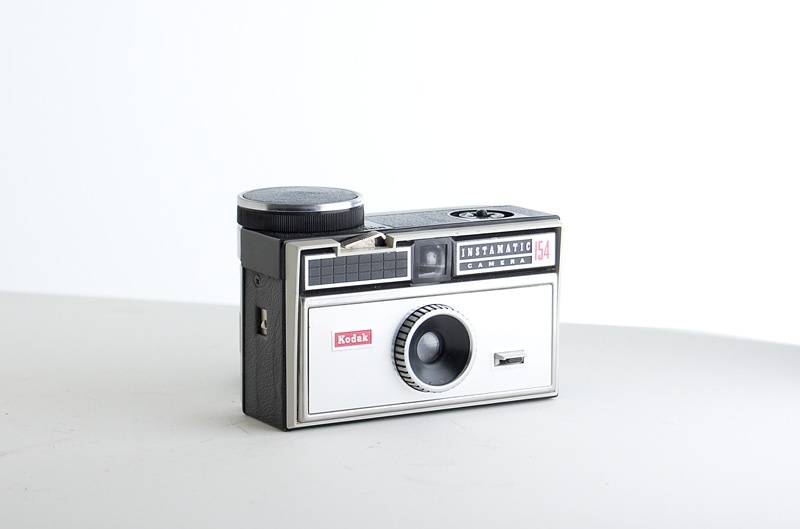 A brilliant entrepreneur, George Eastman challenged his designers to come up with the cheapest camera possible; something that was economical to make and easy to use. 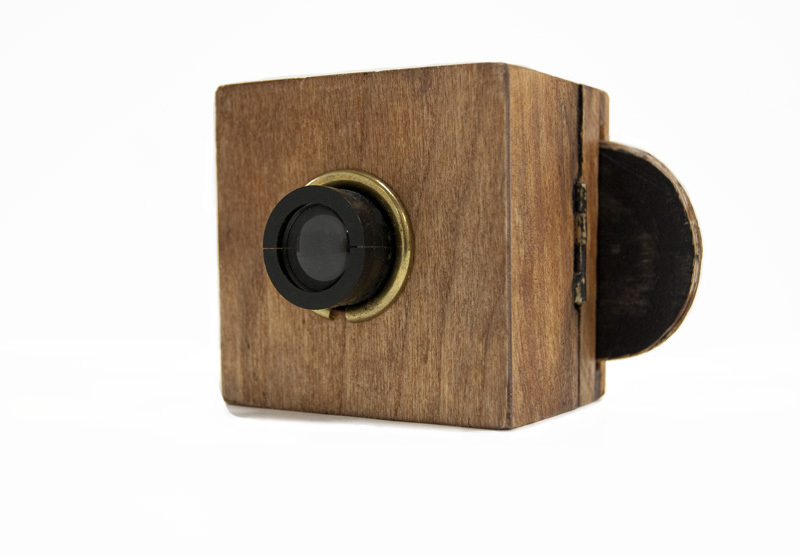 The Brownie Camera was born. First sold in 1900, the Brownie cost $1.00 (less than $25 today) and was a simple box design with few moving parts. Ads claimed “Any school-boy or girl can make good pictures with one of Eastman Kodak Company’s Brownie Cameras!” With a product cheap and sturdy enough for a child to use, Kodak aimed it’s marketing campaigns at kids, opening “Brownie Camera Clubs of America” and enticing budding photographers to get snap happy. Nearly 250,000 of the first Brownies were manufactured. 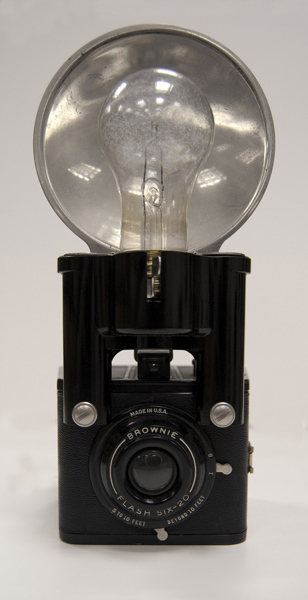 The Brownie evolved over the years, becoming sturdier, smaller and eventually including flash. 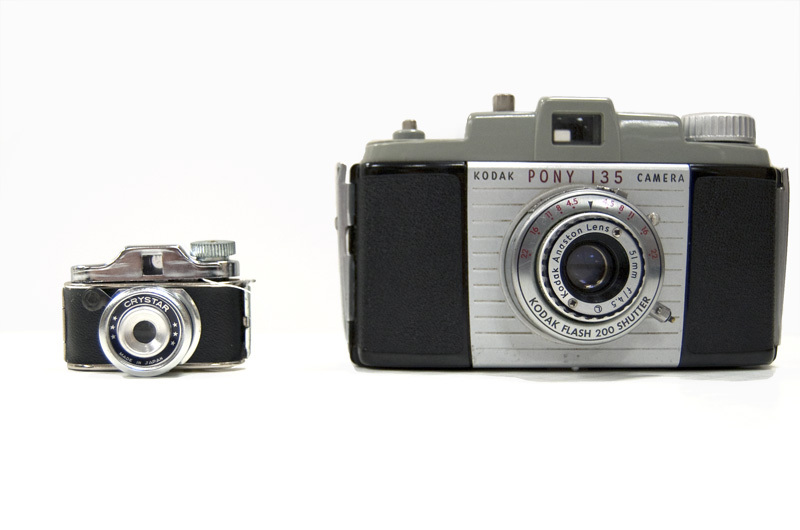 Ryerson Library Special Collections holds an extensive Heritage Camera Collection, including many popular models Kodak cameras. 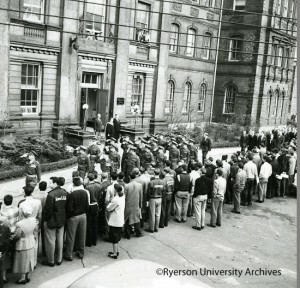 Make an appointment (specialcollections@ryerson.ca) or drop by the fourth floor to have a look! Kodak. 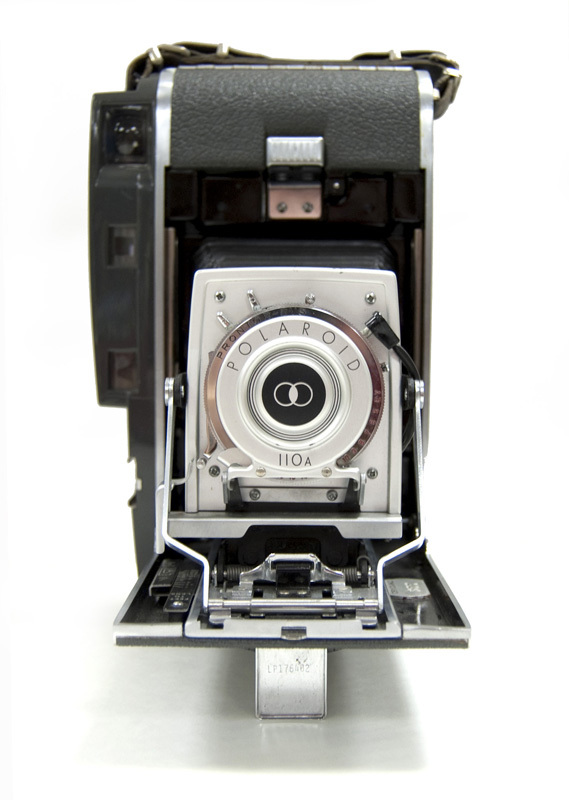 “The Brownie @ 100 : A Celebration.” Kodak. N.p., n.d. http://www.kodak.com/US/en/corp/features/brownieCam/ Accessed 16 Feb. 2011. Kodak. “Building the Foundation, Kodak”Kodak. 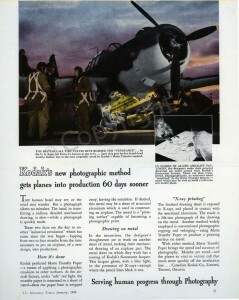 N.p., n.d. http://www.kodak.com/ek/US/en/Our_Company/History_of_Kodak/Building_the_Foundation.htm Accessed Feb. 16 2011.